The traditional rim lock or Nightlatch is the most basic latch lock on the market. It simply keeps the door closed with a latch. 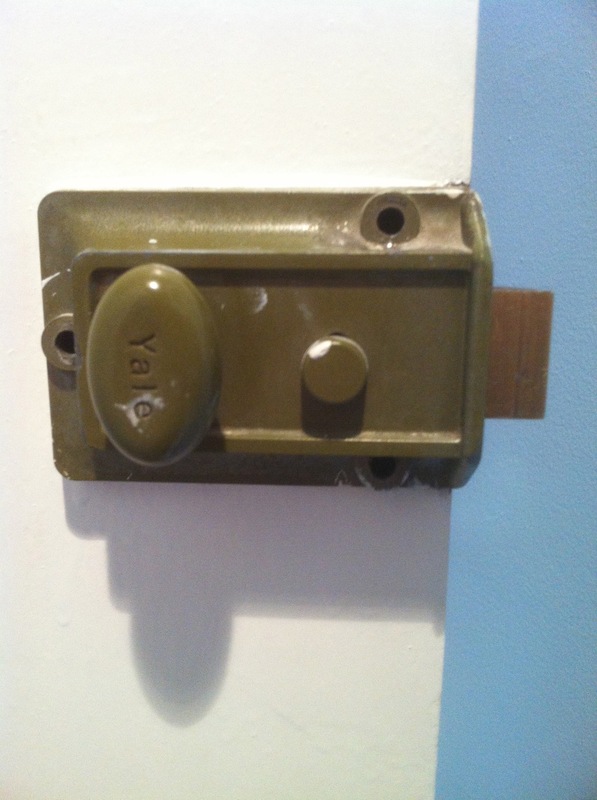 Most lock manufacturers make a traditional rim lock or Nightlatch including, Yale, Asec, Era, Legge and Union. The traditional rim lock or Nightlatch normally has a 60mm backset but some manufacturers do make a 40mm backset version. Body colours available are brass, polished chrome, satin chrome and champagne green. Cylinder can be in a brass, satin chrome or polished chrome finish. These locks are ideal for side gate, sheds, outbuildings and offices. They do not offer the same security as mid or high end quality rim locks or Nightlatches. Snib function allows latch to be held back. 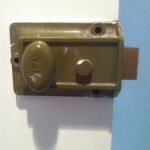 Latch bolt is withdrawn by handle/knob from inside and key from outside. Latch can be held back and deadlocked from inside, rendering the lock inoperable by key or knob, with snib. Alexandra Locksmiths have recently fitted these locks in Edmonton N9 and Poplar E10.